Happy Friday! 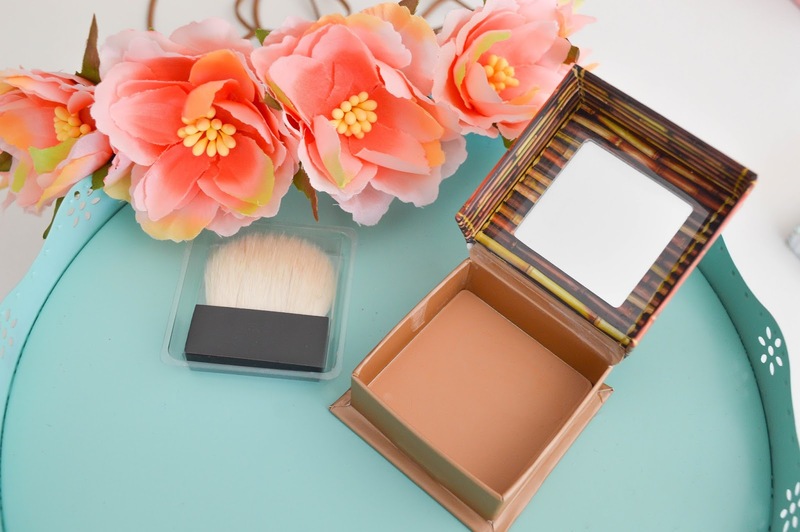 Today let's talk about how to get the perfect 'glow' for your face. As you are aware, I am a HUGE fan of Benefit Cosmetics. The whimsical packaging always draws me in and the products live up to my expectations every single time! 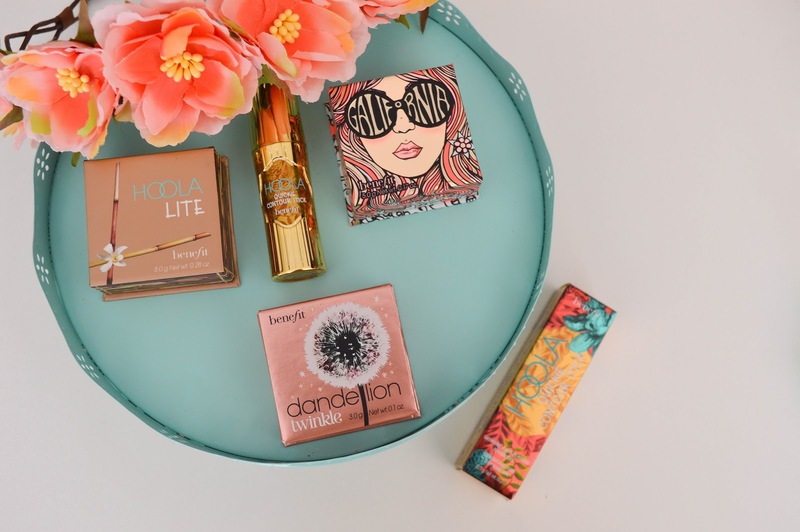 So today let's take a look at what's new from Benefit and how I get my 'glow'. 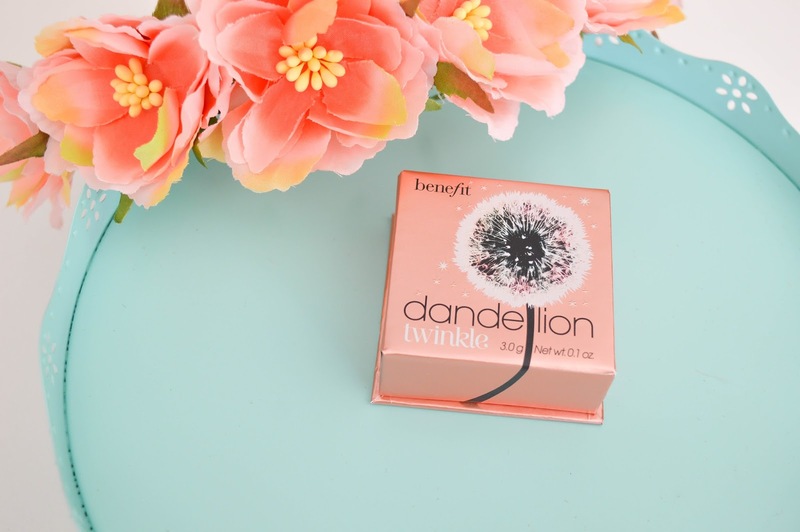 First up is the Dandelion Twinkle highlighter. 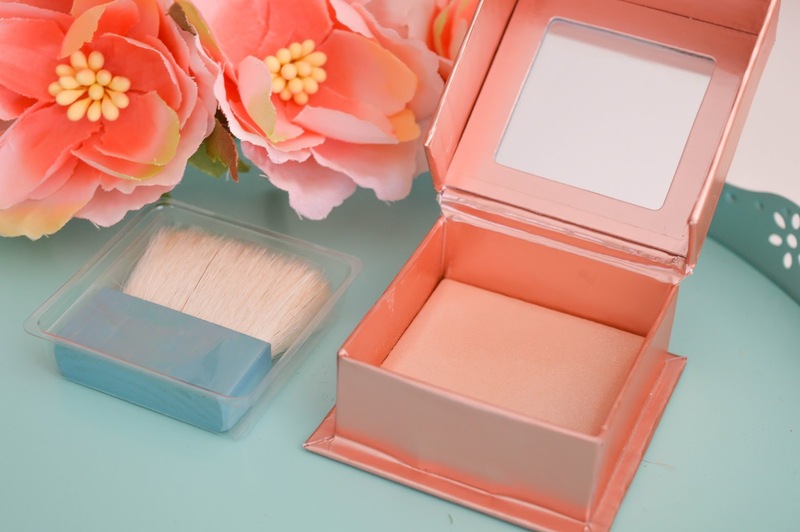 This is a soft pink highlighter that has just the right amount of sparkle! I often find highlighters have too much sparkle but this one is honestly perfection. I use a small amount on my cheek bones, the bridge of my nose, and my temples and it illuminates my skin. This is a must-have highlighter, and if you're just getting started with highlighters this is a great product to try because the shade is universal, and easy to apply. 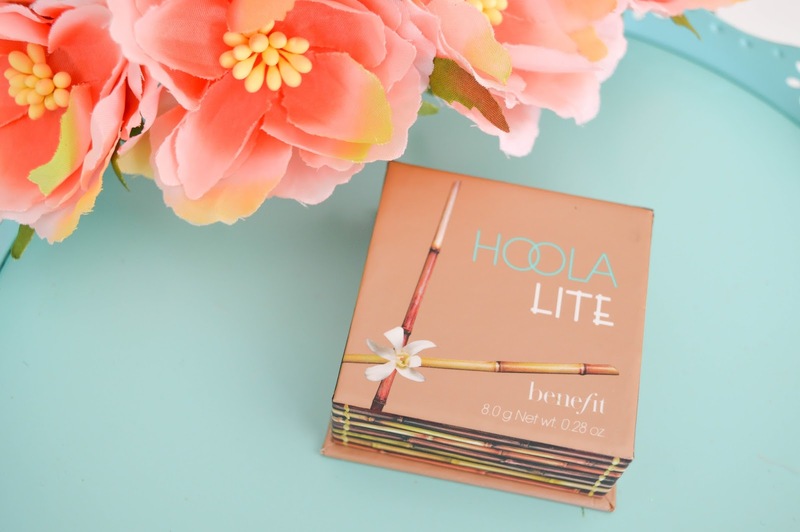 Finally, we have our beloved Hoola in a lighter shade called Hoola Lite, so when you don't want that fully bronzed glow this will give you a lighter softer bronzed glow. I wasn't sure if this shade would be a good match for skin tone but I was wrong, I have been using this non-stop since getting it. 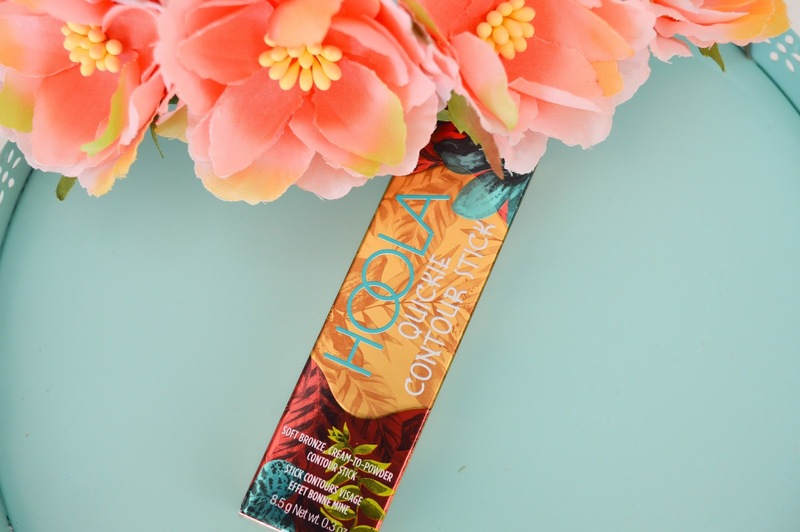 To along with the Hoola Lite, new in is the Hoola Contour Stick, which makes contouring a breeze! 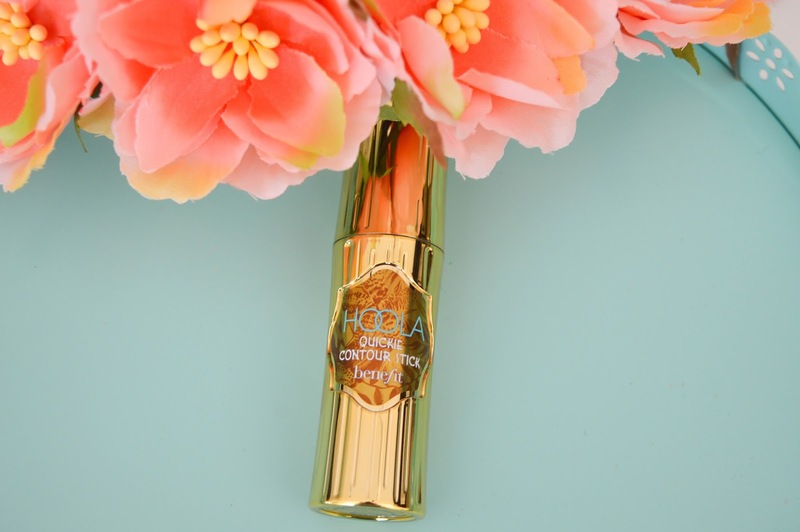 This stick makes contouring super easy with one small swipe under the cheek bones, you can easily blend this colour in to give you the perfect chiseled look. 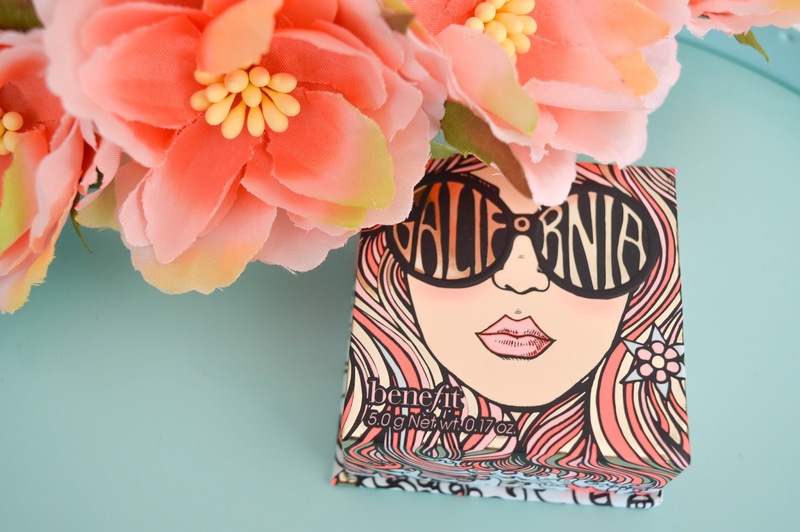 Last up is my ABSOLUTE fave product in the new arrivals which is a gorgeous coral/pink blush called Galifornia. 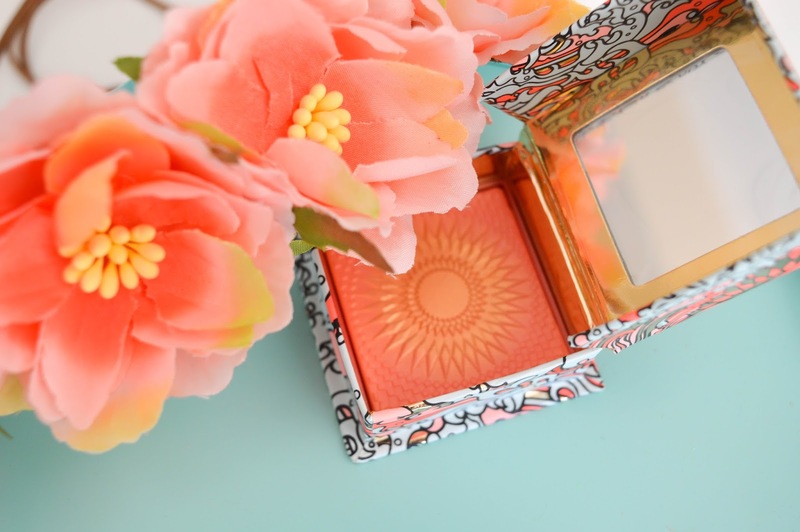 This blush shade has you covered! Pinks, corals, golden tones are all part of this gorgeous colour. Oh, and if you follow in Instagram you know I have shared this product a few times in my Insta-stories, and it smells amazing! 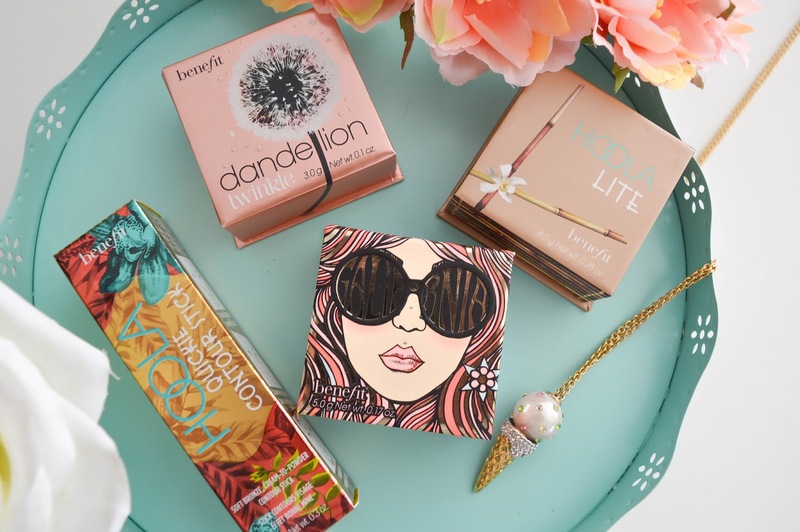 Definitely check out the new arrivals from Benefit at your local Sephora or Beauty Boutique!